The El Rancho Unified School District reiterates its commitment to provide every single student in our campuses, including those students who have benefited from the Deferred Action for Childhood Arrivals (DACA), with a safe, protective, nurturing and respectful educational environment. These young people have the right to receive a high quality education and we, the members of El Rancho Unified School District community, are making sure to enact that commitment in every classroom, every day and every hour. Our District has had the privilege of teaching amazing young Dreamers who aspire to launch careers in many areas of the pathway from school to career or to college. These students are our next generation of community leaders. As a learning community, we have the social responsibility to be proactive and ensure that these talented youth can still attain the American dream. For many of these students this is the only country they know. The United States of America is their home and they deserve to be treated with respect and dignity. Education then becomes an essential element of that respect. 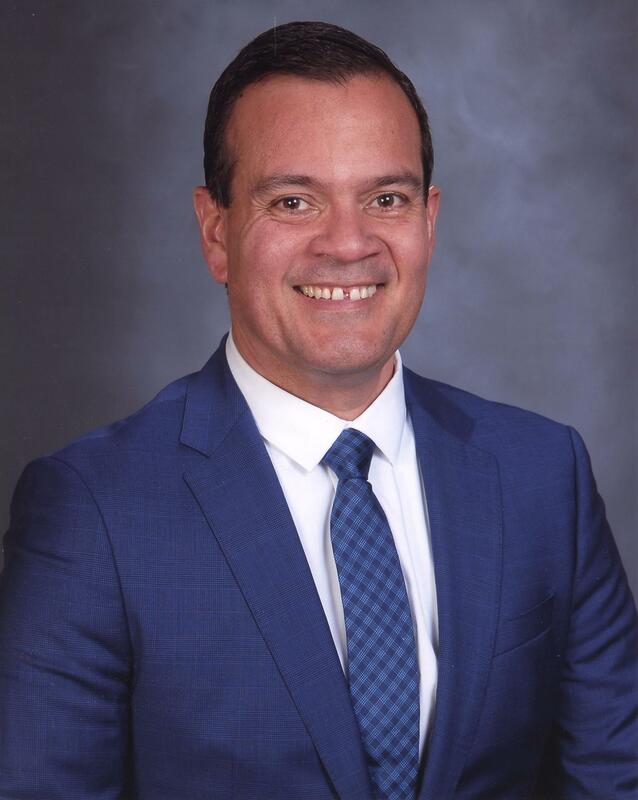 As the Superintendent of this great District, I join the progressive and visionary ERUSD Board of Education to reaffirm that as a team, we must work together with our teachers, classified staff, and administrators to stand as one and remain focused on providing the best, healthy learning environment to our students.